Most other escape rooms will label you a winner or a loser. The common escape room premise is that you must fight the clock before you become a permanent resident in the clutches of a madman. 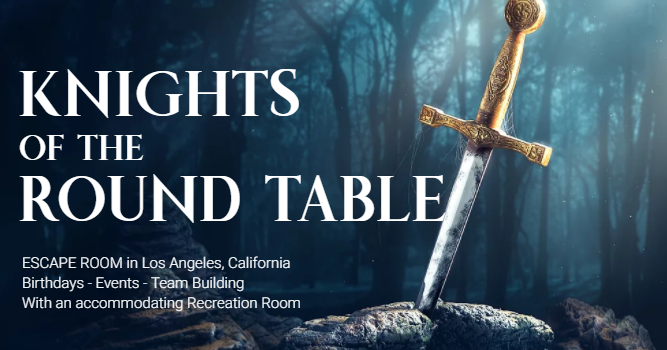 The beauty of LA Dragon Studios’ Knights of the Round Table Escape Room is that everyone will leave with the full experience. The creators made sure that losing is not an option here. I would call the Knights of the Round Table Escape Room one of the best rooms for getting into the Escape Room genre. It’s a self-professed “medium” challenge room, but the relaxed environment will make sure that you don’t claw your fellow dungeon mates’ heads off. When faced with a ticking clock, most people will start sweating and yelling at each other, but in this escape room you can always sit back when you need to. The immersion was topnotch from beginning to end. The first room was already a floor to ceiling re-creation of standing outside of a castle, but stepping into the castle continued the immersion further. Every part of the experience always hid a secret that gets you through to the next part of the puzzle. The obvious path is not always the correct path and the way forward is not always predictable. A common complaint from other escape rooms is that the puzzles may be a stretch, but that’s not the case here. The puzzles here are not always straightforward, but you can be sure that at any moment, you can call for help from Merlin as the voice in the sky. I’ll reiterate that this is a medium challenge. This room is not designed to stump the adventurers. This room is designed to get you through the whole experience. 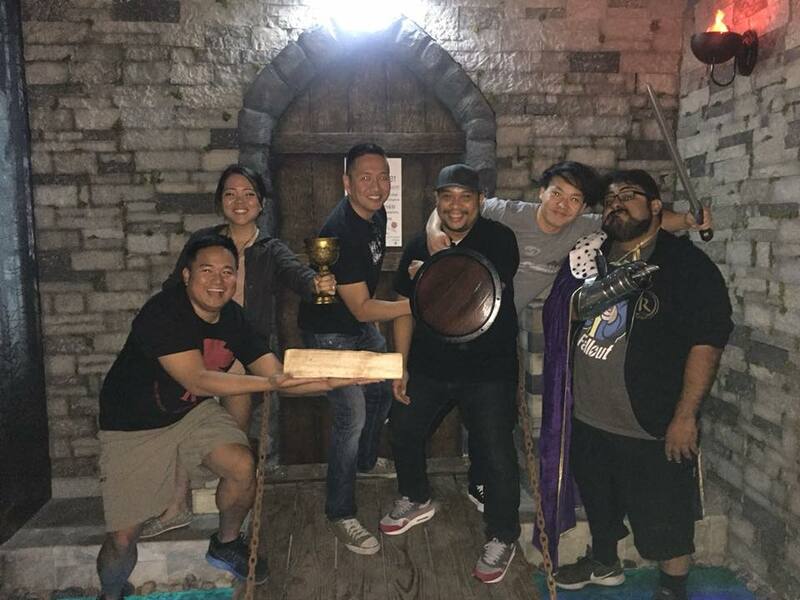 Nerd Reactor has done 60+ escape rooms throughout Southern California and found that starting with the Knights of the Round Table is the best way to get your feet wet into the escape room genre. A seasoned crew like Nerd Reactor may get through rather quickly, but we left with great seamless immersion throughout. We are absolutely excited about any future plans from our creators here. The ideal group would probably be 4 people, but this escape room does offer a max of 7. Nerd Reactor attempted this room with 6 people but some corridors do get a bit tight. One unique aspect of this room is that it’s very family friendly. Carrying your baby into this escape room would be more than welcome, which would be the first I’ve ever heard of any escape room.